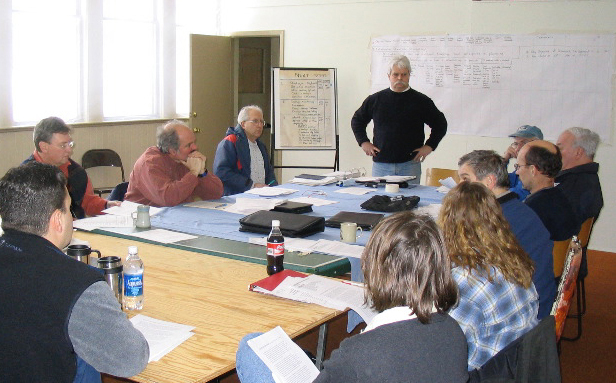 In 2002, SWSS, along with co-host Columbia Kootenay Fisheries Renewal Partnership (CKFRP) began the initial stages of developing a Watershed-based Fish Sustainability Plan for the Salmo River Watershed. A well-developed Watershed Plan could provide a model for other watersheds and their community who are interested in its aquatic health. This project received funding from Columbia Basin Trust (CBT) and SWSS in order to move the project forward. The plan was built on a set of guidelines developed by the Provincial Ministry of Environment (MOE) and Federal Department of Fisheries and Oceans Canada (DFO) as well as a significant consulting stakeholder group. A ‘Watershed Planning Team’ was selected to drive the plan, which resulted in the development and production of the Watershed Profile and the Riparian Profile Reports used to develop the plan. Following the guidelines, the Stage II Report was produced and completed in 2006. Following the completion of the Report, the BC Ministry of Environment and Department of Fisheries and Oceans Canada gave their approval for the Watershed-based Fish Sustainability Plan. The Stage II Report provides a ‘roadmap’ for restoration and other activities that can provide a major effect on enhancing fisheries population and aquatic health in the Salmo River Watershed.